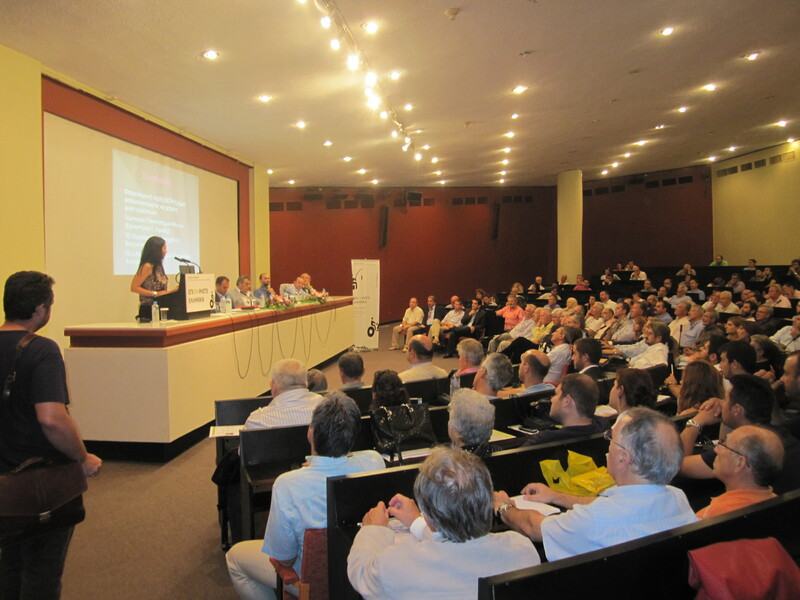 The SmartAgrifood project was presented in the 77th International Fair of Thessalonica in September 12th. More than 300 people participated in it. 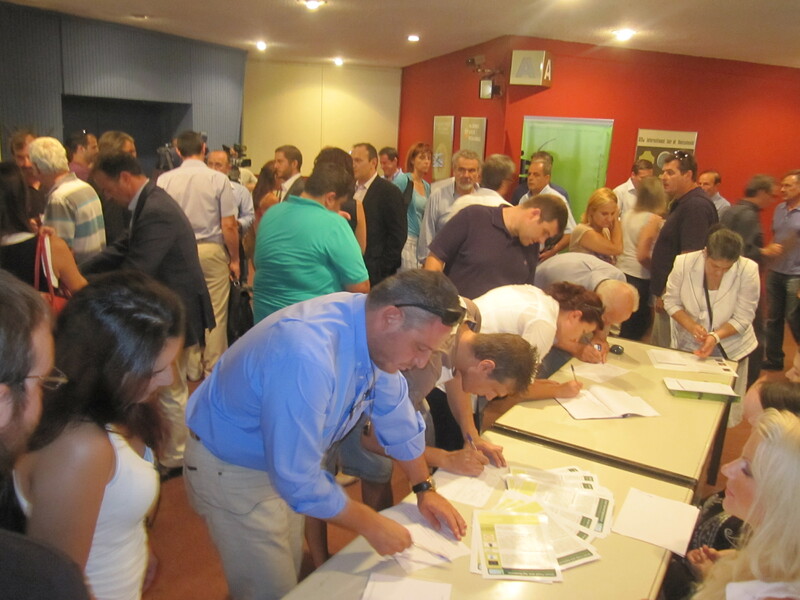 See the pictures of the workshop and the leaflet to obtain more information.